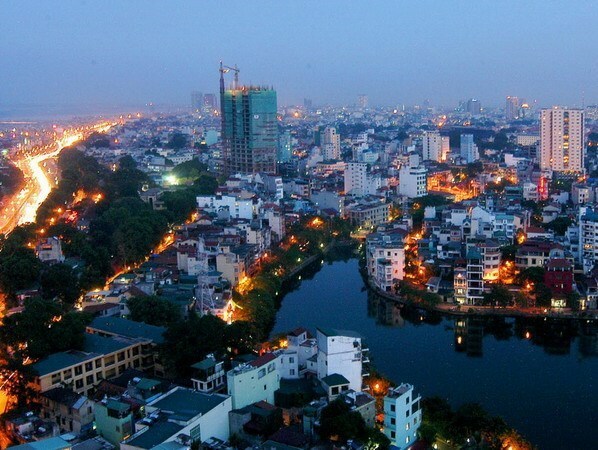 Hanoi (VNA) –The Hanoi People’s Committee has issued a plan to improve the municipal business climate and competitiveness index (PCI) this year. It aims to produce a higher PCI than 2018, with departments, sectors and localities asked to frequently update all decisions, policies and administrative procedures on their websites in a transparent manner. The city has set goals to have business licenses registered for online, and more than 98 percent of firms engaging in electronic tax registration and payments. Hanoi is working to cut its customs clearance time to below 5 hours and 15 minutes for exports and to under 21 hours for imports. It encourages all local schools, hospitals and companies operating in electricity supply, water supply and drainage, environmental sanitation, post and telecom service and television broadcasts to use non-cash payment methods.